The people who have fought Mumia Abu-Jamal for 32 years (and won back then) won again a while back, and yet they still can’t enjoy themselves. 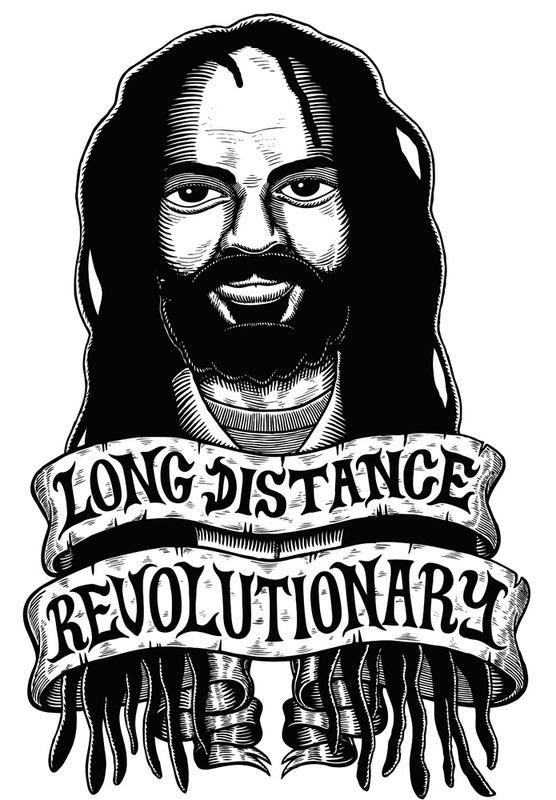 Below is Abu-Jamal’s statement to his supporters on his 60th birthday. He has been in custody since the age of 28, more than half his life. His supporters have a point when they say that his opponents just want him dead. But the Abu-Jamal haters themselves took that off the table. So well into the 21st century, the former Black Panther Party member continues to write and speak. The fact that he is still alive–still conscious–rankles those who can’t destroy his presses, [OCTOBER 21st UPDATE] so….. This entry was posted in american history, books, news, newspaper, radio, world history. Bookmark the permalink.